Winter in the Region can be a time of the year where going outside everyday just is not an option. Ice, snow, low temperatures, or all of that combined can lead many to make the decision that starting the fire and getting some hot cocoa made are far better plans for the day. For those of you that decide to hang out indoors, we have some great, easy to do projects to help keep you busy while improving the look of your home at the same time! While you sit and stair at that wall with your fresh cup of hot cocoa, why not try to look at all the area that can be improved upon.  Have you thought about new trim work, crown moulding, or maybe a fresh coat of paint? These small changes can make a room look new without the cost and time consumption of a complete renovation. 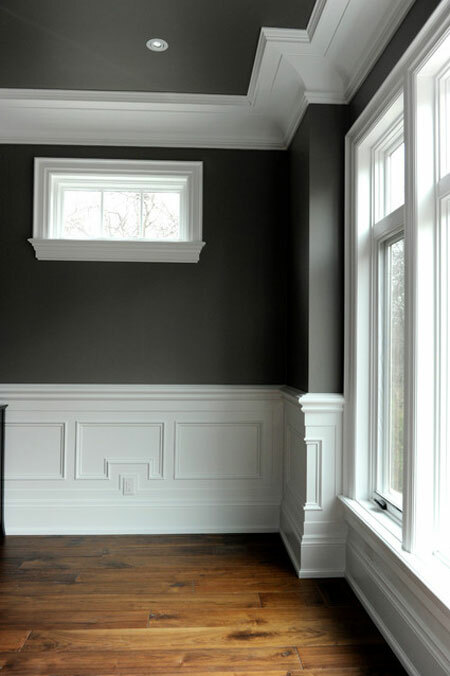 Changing out your trim and molding is an easy, cheap investment that anyone can start. 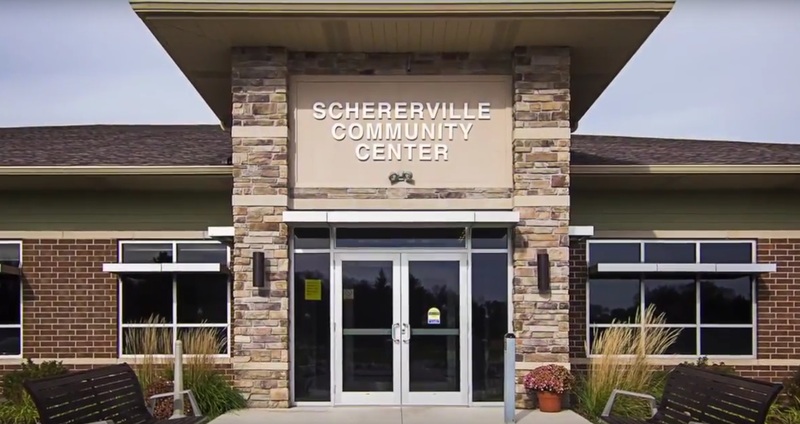 Schillings in St. John, Indiana has a huge selection of in stock products for you to see in person and have in your house that day so you do not have to wait to get started. You can also browse their selection on their website. Bringing some new life back into the room is as simple and finding a style that truly makes your home fit your mood. With paint, many are under the belief that they must open the windows, which obviously would not be the best idea for a winter project. Against popular belief, you can keep them closed as long as you use environmentally friendly waterborne paint which lets of little to no fumes. Make sure to let your paint supplier know you are looking for this kind prior to picking a color. While painting, consider adding some cool design patterns such as stripes or textures to really add that unique look. 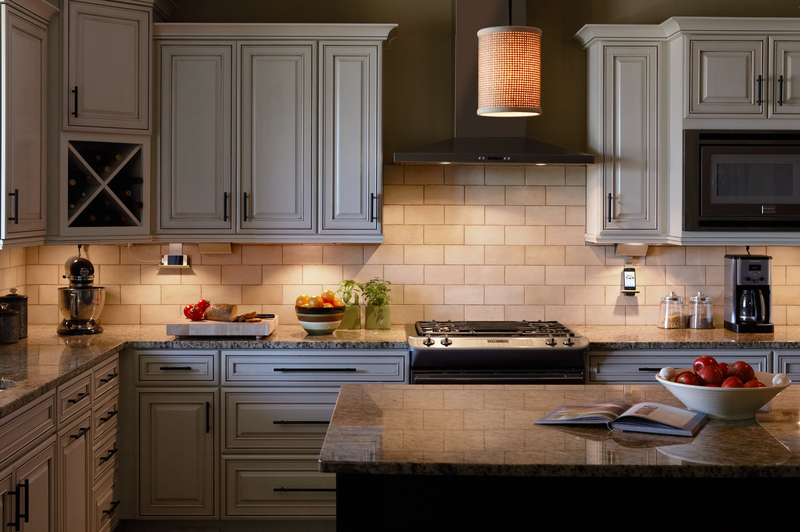 Adding LED lighting to your kitchen cabinets is a simple task that only takes a few hours to complete. The look it creates is unique, and it is starting to become one of the biggest trends many kitchen remodel projects are seeing added on. “The LED lighting kits we have lay out step by step what to do for the projects. Anyone can finish the task, which makes it and affordable and easy project” says Schillings. While you are working on the cabinet lighting, you can focus on another easy kitchen project such as replacing or adding on new cabinet hardware. Get some new knobs or pulls to add a modern or maybe more traditional look. All you need is a screwdriver or drill and you can get started right away. Tackle two tasks at once! There is most likely a reason that there are coats and shoes all over the floor! Improving your mudroom is as easy as looking into what can be done with your space available. Below is a small list of the easiest things you can get for your mudroom to help keep it clean, clutter free, and looking new! Get some new hooks on those walls or hanging from a door to keep your winter coats from sitting on the ground. There are many options to choose from such as single hooks, over the door hooks, or even displays that have as many as 5 or 6 hooks all in one cool design. Get what you feel matches your style and get it up! No one likes the feeling of walking through the mudroom and pretending they are on a minefield because there are shoes all over. 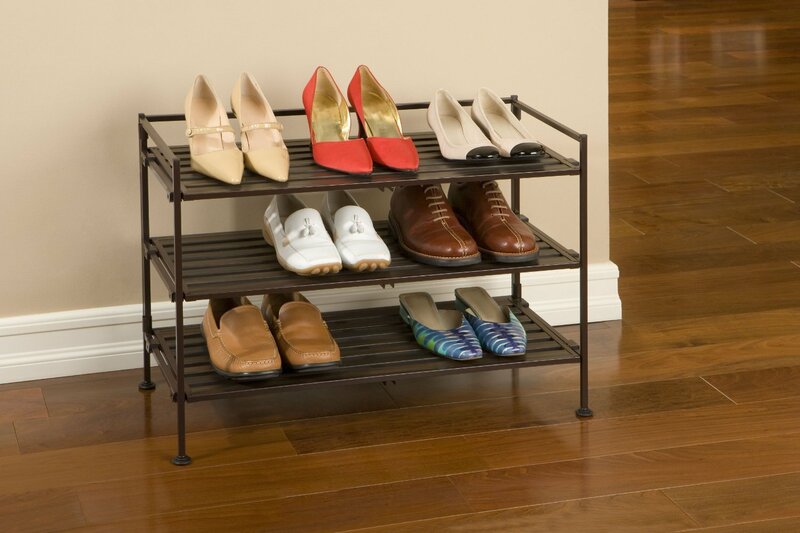 Simply getting a small shoe storage system to sit next to a wall can free up tons of space! Amazon has a huge selection of shoe storage options. No more running around the house, flipping beds over, and searching under couches to find those misplaced keys! Install a key rack on the wall so you remember to place them there when you come in and when you leave. This small addition is one that will save a lot of future frustrations. Pick up a few different kind of bins to help organize anything from sport toys to winter hats and clothing. When setting these up, spend some time labeling the bins to keep everything on point. What home improvement projects have you done over winter? Let us know in the comments below!